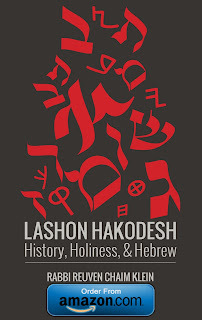 I am very ecstatic for Rabbi Reuven Chaim Klein (http://mosaicapress.com/reuven-chaim-klein), since I heard that he is coming out with a Sefer titled Lashon HaKodesh: History, Holiness, & Hebrew. 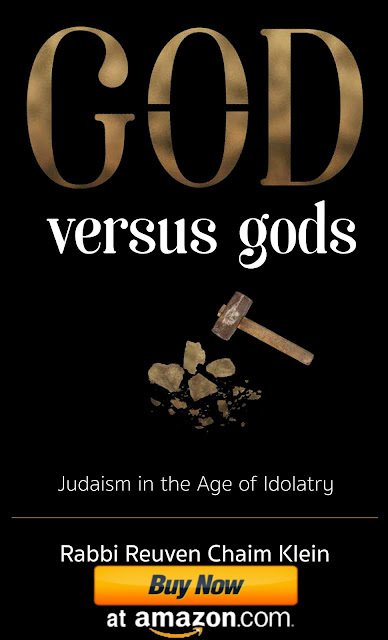 I enjoy reading his work, because his writings are highly informative and he carries a great knowledge of subjects. He also is exceptional at citing sources at least in his blogs and other writings.